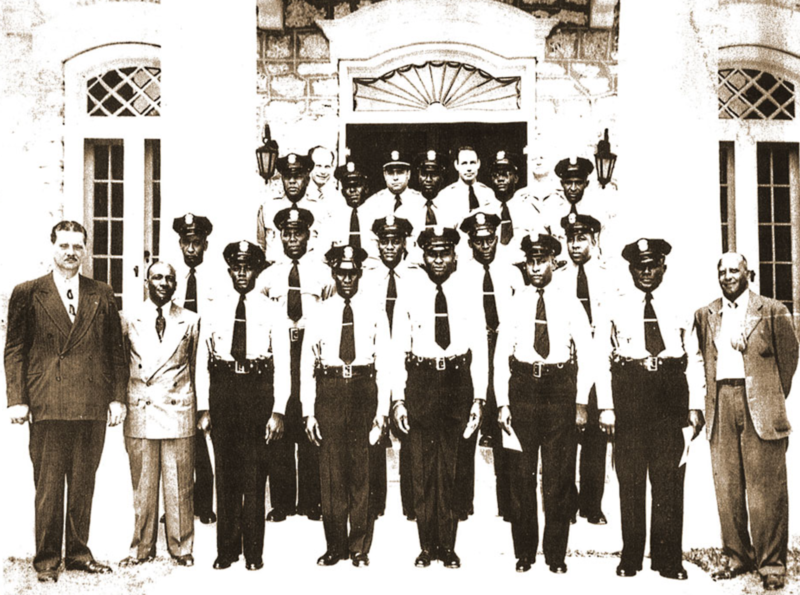 On September 1, 1944, the Miami Police Department hired “The First Five” black police officers (then called patrolmen) in order to bring some level of equality to policing in the black communities. Considering the overt racism and discrimination of our country at that time, this was a historic moment and these men paved the road for those that would come after them. 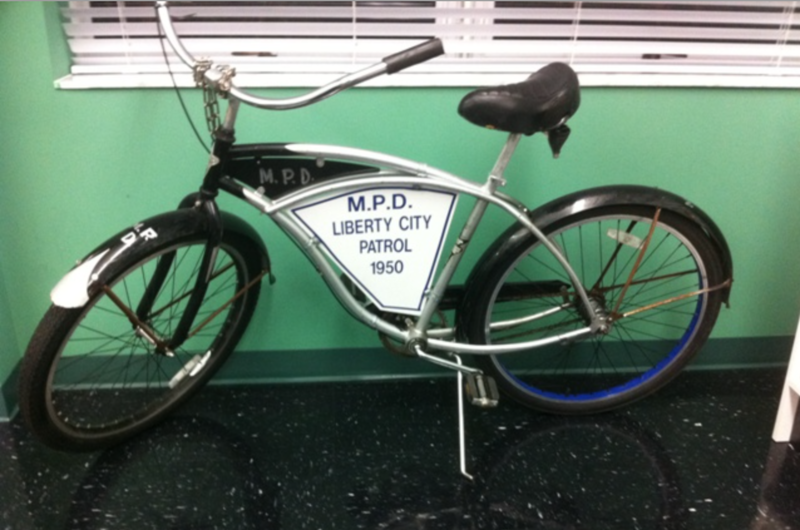 By 1950, there was 41 black officers on the force and a police precinct and courtroom was established in which to adjudicate black defendants. 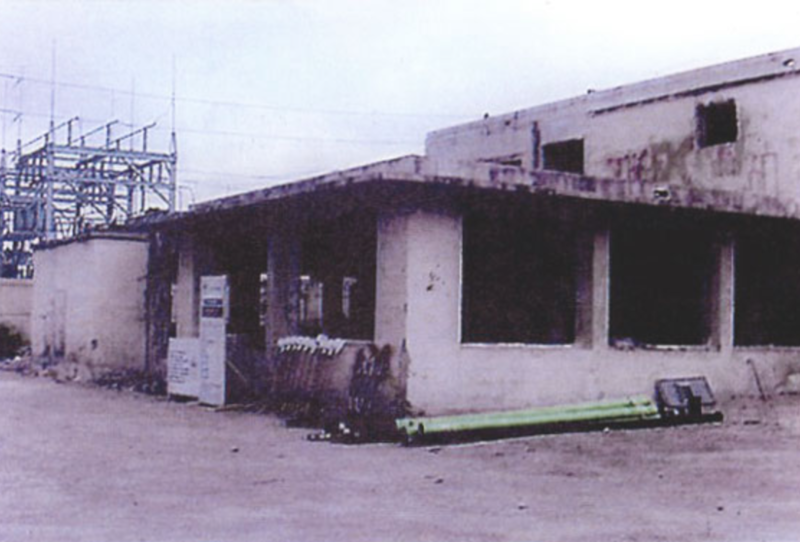 The building was unique as there was no other known structure in the nation that was designed, devoted to and operated as a separate station house and municipal court for blacks. 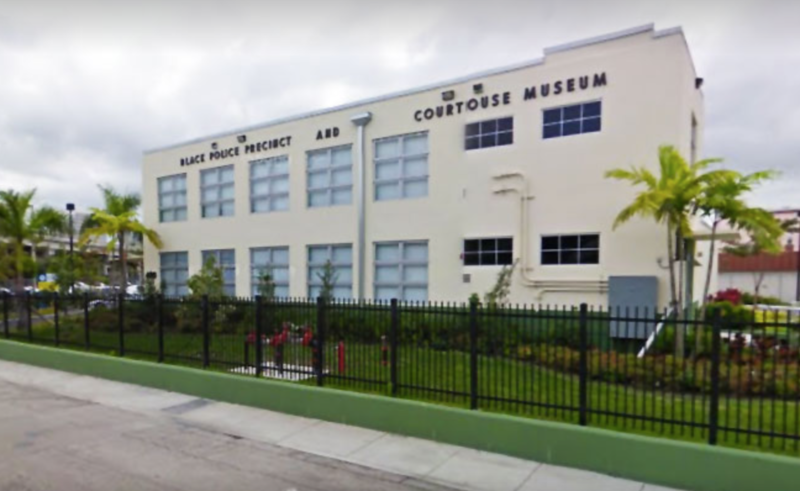 Today, the Black Police Precinct & Courthouse Museum in Overtown stands as a reminder of the struggles and accomplishments of black police officers in Miami. 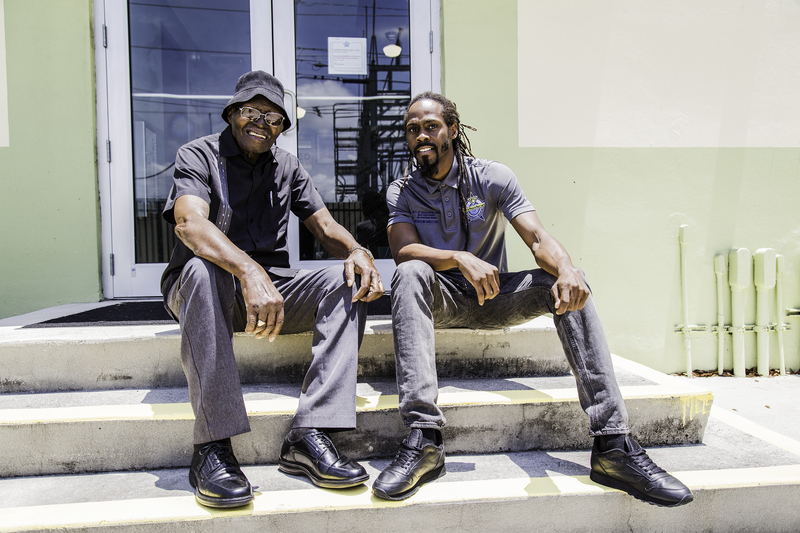 We sat down with Terrance Cribbs-Lorrant, museum Executive Director and retired Police Lieutenant Archie McKay, who served from 1955 until his retirement in 1980 as a Detective. Lt. McKay is 92 years young and offers an insightful and invaluable perspective on what it was like to be a police officer before and after the segregation era. Terrance provides a unique perspective in his own right as his mother was a stenographer and because he grew up with police officers always being around him. This unique experience has shaped how he views the plight of the modern day police officer as well as what it’s like to be a black man in an America where confrontations with the police often turn violent and deadly. 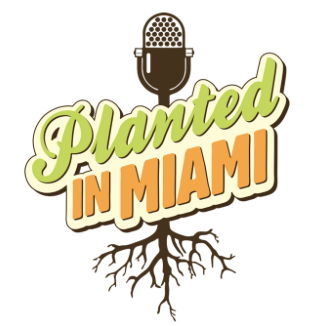 This interview is unlike anything we’ve featured before, tackling difficult and sensitive subjects as well as discussing the museum’s role in the community and the current state of policing and police brutality.